Solaris Technologies has partnered with Garrett to offer a leading Metal Detector Security System. 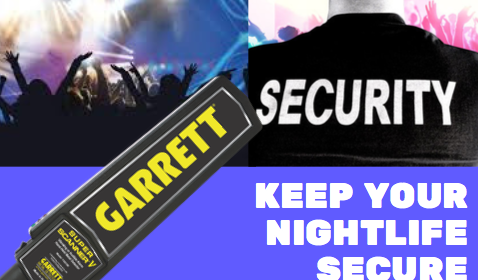 Solaris Technologies partnered with Garrett Metal Detectors to bring heightened security to Stanford University. We are proud to serve Universities and school districts across America using the latest in metal detection technology.